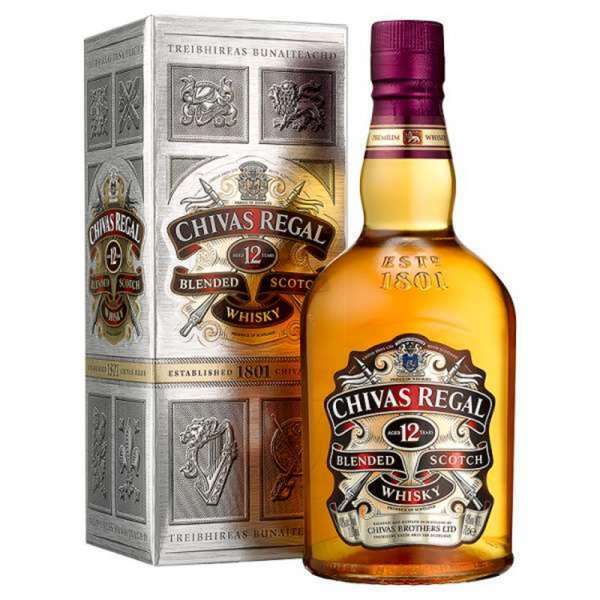 Chivas Regal 12 yo Blended Scotch Whisky A premium 12 year old blend of subtle but complex character. Scotlands prince of whiskies. Chivas Regal 12yo whiskey has a warm amber colour with harmonious aromas of herbs heather and honey. On the palate you detect creaminess with honeyed apple vanilla and butterscotch with a rich lingering finish.